Home » Announcements » Happy Birthday, PogoWasRight.org! Thirteen years ago today, PogoWasRight.org went live with its first post at 11:36 am. Wow. Since then, there have been more than 17,650 posts plus other web sites that spun off from this “mother ship:” phiprivacy.net (now merged with databreaches.net) and DataBreaches.net. And for a while, there was also my personal blog, Chronicles of Dissent, which is mostly inactive these days. Despite the detractors, despite the threats of lawsuits, and despite the stalkers and harassers, this site and its blogger are still standing. I may not be able to eat any cake these days, but if you can, please have a piece and celebrate with me. 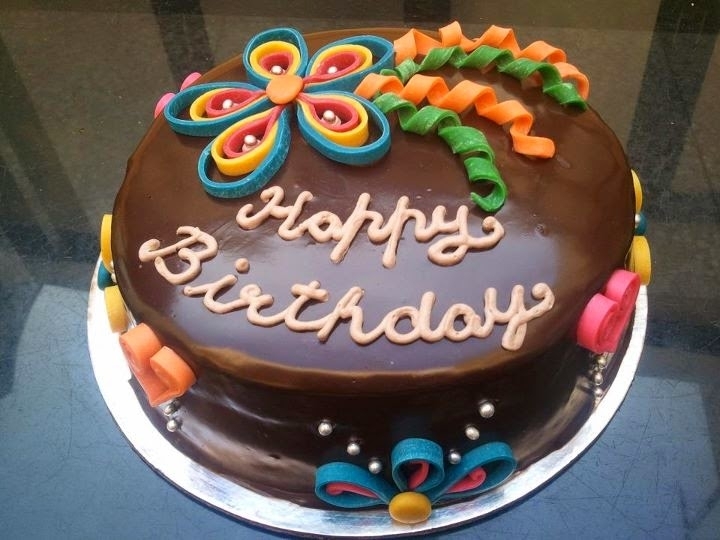 So Happy Birthday to PogoWasRight.org, and here’s to the next year! Now, this is being proactive. Reuters has a surveillance contract with ICE – take action now!